THEY say that behind every great man is a great woman. Which is true. But in the case of Mark Rand and JinHi Soucy Rand, you could just as easily switch that around, and it would be just as true. JinHi is known around town as not only a wonderful actress in her own right, but as the driving force behind Muse Arts Warehouse. She was working tirelessly and cheerfully to establish Savannah’s grassroots arts scene long before that became a trend, when the obstacles were much greater than today. Perhaps a bit lesser known to the public at large is the role of her husband Mark Rand. He is not only JinHi’s partner in life and in the arts, he won your vote for Best Actor, and there is no more deserving winner. With movie star good looks and a quietly understated masculine confidence that brings to mind the late, great James Garner, Rand also brings to bear a remarkably refined sensitivity to his craft. 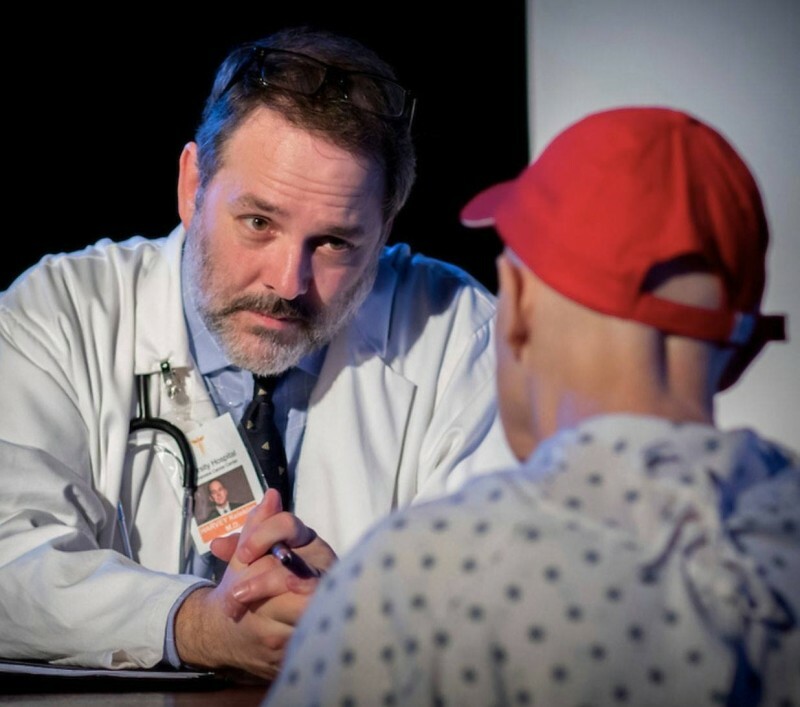 A member of The Collective Face repertory ensemble—which swept all the theatre awards this year—Rand is probably best known over the past year for his work in the Pulitzer Prize-winning Wit and Grey Gardens, the latter of which won Best Local Theatre Production this year. I’ve known both Mark and JinHi for many years now, and I can confidently say without hyperbole that much of what you and I enjoy in Savannah’s growing and vibrant arts and cultural scene wouldn’t have happened without them.